I don’t know about you, but I need to have a physical item in my hand to cross off my days and to let me know what I have going on. I am a list maker, a planner, and a crosser outer. Dot Mine Planners has the best, affordable planners and they have the tools to help you pick out which one would match your needs. 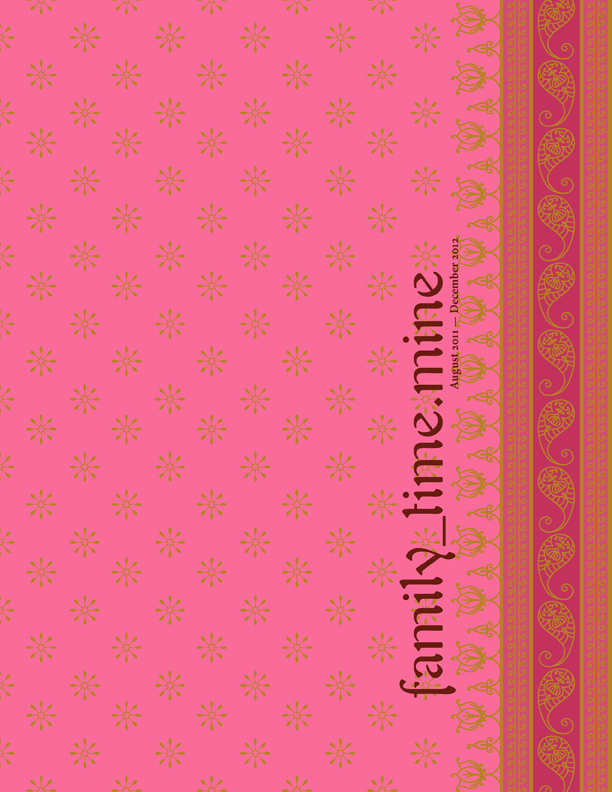 My favorite is the family-time.mine planner. It is an 17-month planner covering everything from day, week, and monthly events. It has larger spaces to write in activities as well as little lists on the side that you can perforate and take with you. Like shopping :)! There are also a few scheduling areas by season with cute little stickers to remind you of important events like birthdays, anniversaries, and recitals, games, and hair appointments. Fun right!? The outside cover is also plastic so it helps protect it against coffee spills (tried and tested). The spiral bound book is also sturdy against prying one-year-old fingers (also tried and tested). You ave just got to check out their full line of products, including great planners for genX and men. You can find the Dot Mine Group on Facebook as well.